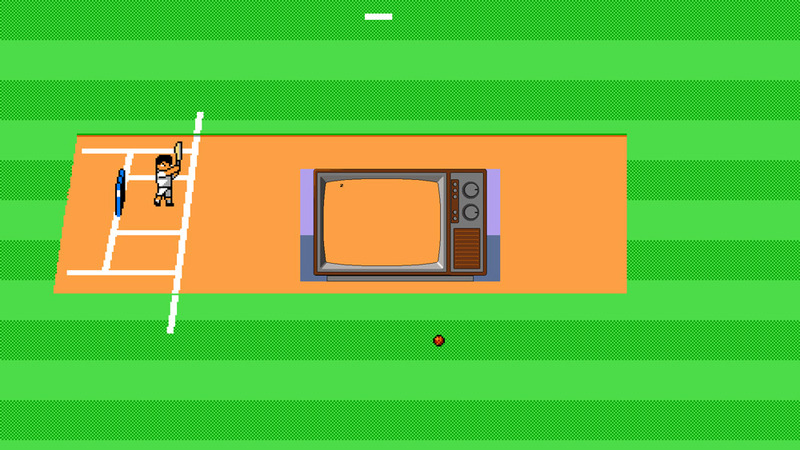 "As the title suggests a selection of Mundane Sports!" 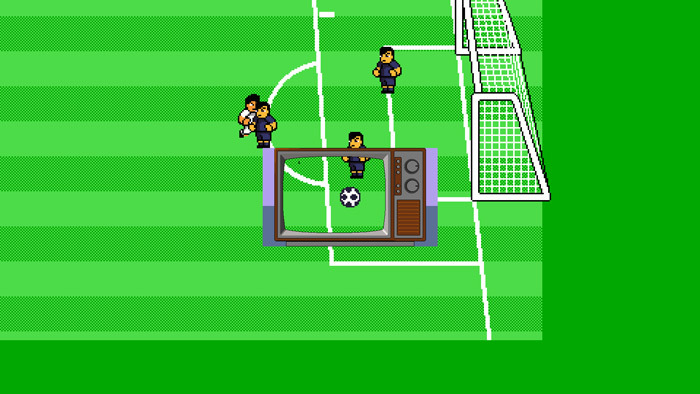 Mundane Sports is a short sport simulation game which is shown as if you are watching through a TV screen although at times the 4th wall is slightly broken as the screen outsizes the border of the television screen and when your players in whichever of the sports featured reaches the inside of the screen you must try to make the sport as exciting as possible to stop the viewer from becoming frustrated and switching the TV off. 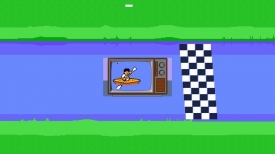 The three sports that are featured are rowing, baseball and soccer, the rowing being the easiest to learn however scoring a goal in the soccer game and striking the baseball correctly are somewhat more challenging and will take some practice in which you may see the TV screen switched off many times in frustration. Mundane Sports does live up to its name and whilst it's fun for short time its unlikely to be a game you would come back to more than once and will definitely leave those looking for a sports simulation disappointed not to say that it is bad there is just not much replay value in it, unless it is to try and work out how to score a goal in the soccer mode! 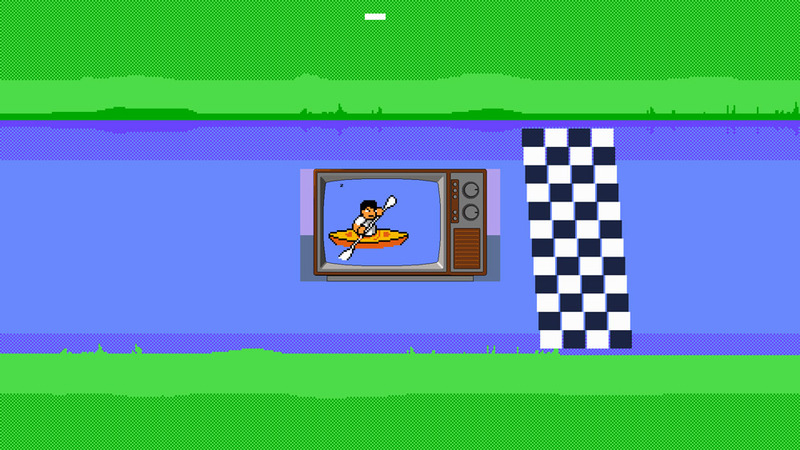 You can download Mundane Sports here for free.